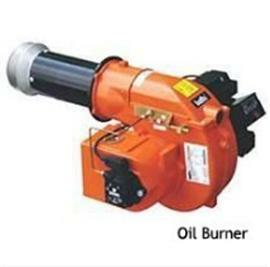 we supply incinerator and also burners. Some model of incinerator use Italy original burner (gas or oil fuel) and some model use china original burner. generally, incinerator with two burners but we can add one extra burner to improve combustion capacity.